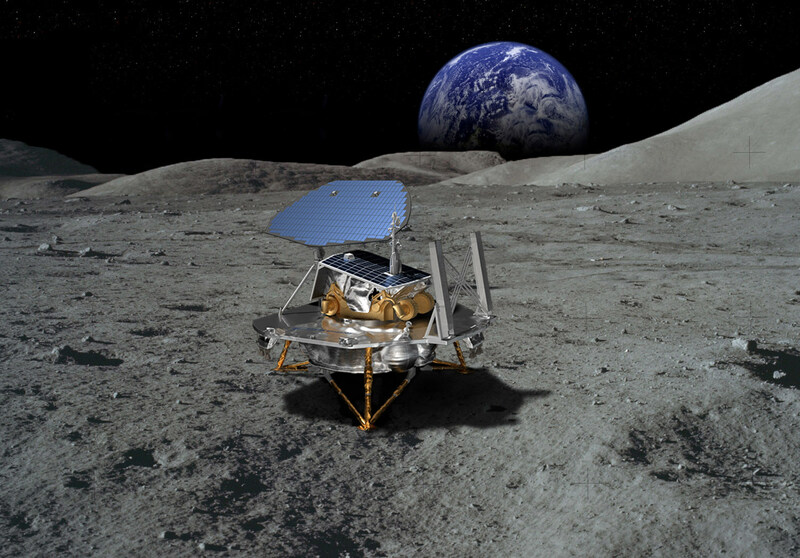 The lineup, announced today by NASA Administrator Jim Bridenstine at the space agency’s headquarters in Washington, D.C., will take part in a program known as Commercial Lunar Payload Services, or CLPS. The program is aimed at boosting the development of lunar landing services for NASA and commercial payloads, starting with shipments weighing at least 22 pounds (10 kilograms). This entry was posted in GeekWire and tagged Commercial Spaceflight, Moon, NASA, Space. Bookmark the permalink.